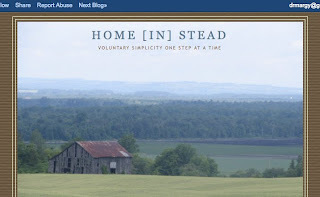 Tracy is a blogging friend over at Home [in] stead: Voluntary Simplicity One Step at a Time. She did a recent post called Tally Ho! in which she summarized her annual preserving accomplishments. Using Tracy's example, I'd like to share my preserving successes for the season. I've dried herbs several times. This year I added Swiss Chard. My first try was in the oven at the condo. 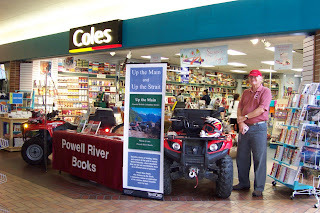 It worked fine, but I wanted a way to do it up at the cabin. I experimented with air drying and it was a success, if a bit labour intensive. So far I have three pint jars full ready for soups and stews. My freezer space is very limited, both at the condo and the cabin. On my last visit to town I froze combo packs of tomatoes, peppers, zucchini, and celery (left over store bought) for winter soups. I cured and stored red onions and potatoes. The onions hang in the downstairs guest room for several months. I wrap my potatoes in newspaper and use plastic trays to store them under the guest bed (my cabin's cool spot) where they last all winter. Carrots and beets stay in the ground to keep them fresh and crispy. Night is coming quicker this time of year. And with it, comes a warm early glow. We don't often get sunset colours in our little aqua valley, but this night was an exception.